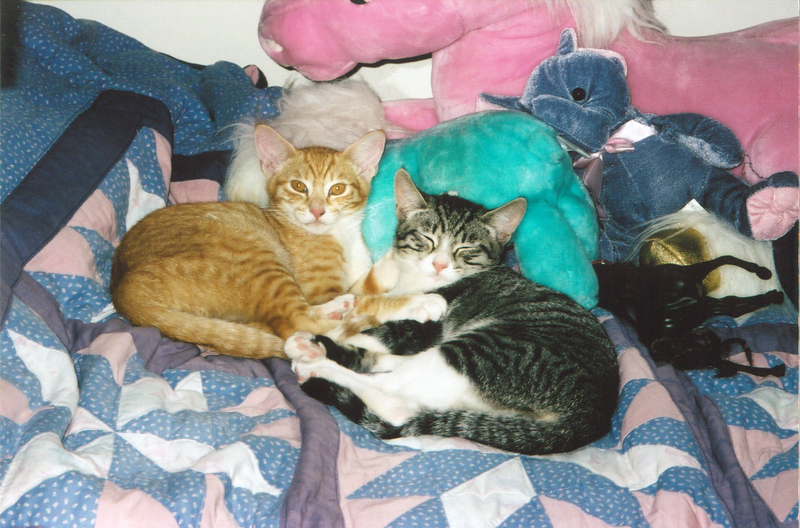 This is the story of the lives and times of two brother cats, and their human household. Cats are elegant embodiments of wilderness and the outdoors, and they slink in and out of our lives most intimately in clever, amusing and touching ways. This entry was posted in cats and tagged cats by manuelgarciajr. Bookmark the permalink.